To anyone who thinks I was unduly harsh on Mr. Sandmann (I love you but imagine your son in this position and you can’t because he would never have done this), someone who was as scared and/or uncertain as he claims to have been would not have violated anyone’s personal space for the length of time and in that manner. There was room for him to step away (evidenced by the distance between him and his classmates). He did not. This was going to be part two of my post on writing. A group of high school pipsqueaks in Washington, DC attending the March for Life encountered Nathan Phillips, an Omaha Tribal Elder participating in the Indigenous People’s March. Nathan Philips, Omaha Nation Elder, singing a unity song as he is stared down and hooted at by a bunch of overentitled white teenage boys dressed in school hoodies and #MAGA hats. According to Phillips, there was some sort of confrontation between the pipsqueaks and a group of Black Hebrew Israelites (who, if anyone is interested, think I am a fake Jew, which is a completely different post. I will only say that, personal feelings aside, I have a problem with any group that elevates itself by demeaning the legitimacy of another). The former, by the way, were accessorizing their Covington Catholic hoodies with #MAGA hats. No word on what kind of hats the Black Hebrew Israelites were sporting. When he tried to leave, one of the students blocked his exit. Phillips was singing a unity song, a song of strength. With no other good options, he simply continued singing. The result, captured on multiple video and still cameras, is the very definition of grace and dignity in the face of arrogant derision. Covington Catholic High School Smirkboy is about five inches from Philips’ nose, staring straight at him as he sings a song of strength and unity in his native language. With the exception of the student’s mother, who blamed everyone but her precious baby, all players in this drama have made the appropriate horrified noises. The court of public opinion, including this juror, is rendering a resounding “Guilty” verdict. The Archdiocese of Covington and the school (which has taken all its social media accounts offline) promised accountability. As to the images, particularly those of the as-yet-unnamed smirker in Phillips’ face (rest assured, if these teens had been people of color, their names would be all over the news, and Fox News and InfoWars would be out searching for arrest records, but, of course, they’re white, so…), they are the latest in a long chain, some captured on film, others simply burned into the memories of witnesses to similar events. I’ve scooped a few from various websites, and am posting them in one place, along with a couple of youtube screenshots from yesterday. Thanks to Rare Historical Photos for this image. This came from a newspaper story about this history of school desegregation. The hats, the guns….they all serve to empower their wearers. This photo is attached to a story about the last of the Khmer Rouge being sentenced. Note the expression on the face of the Nazi soldier pulling that man’s earlocks. 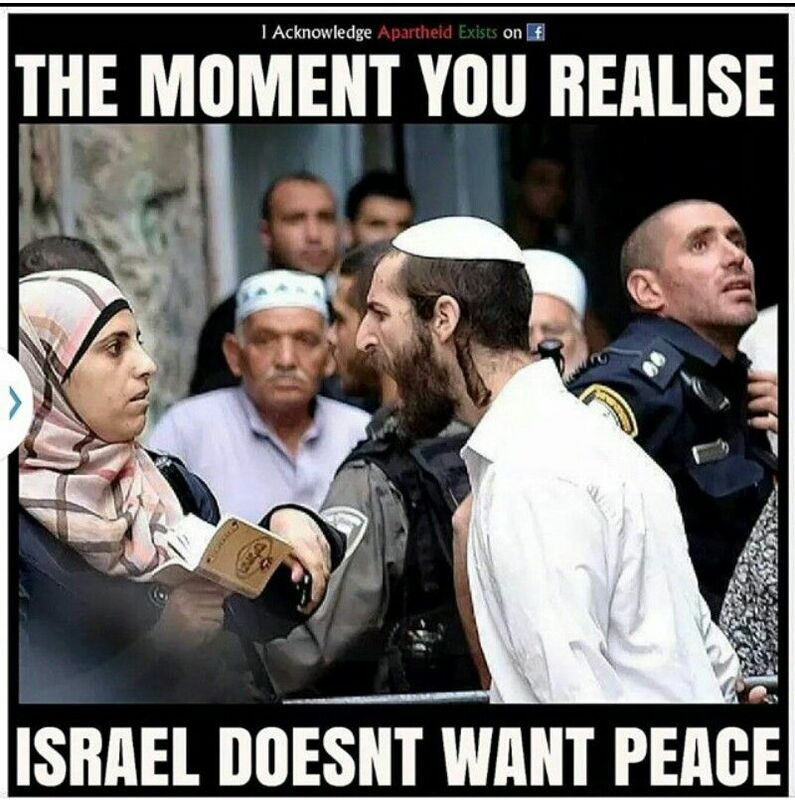 The religious Jew intimidating this Palestinian woman in Israel is making a mockery of his beliefs and what I have been taught about Judaism. It’s upsetting and I take it personally, but I’m not going to justify it. If I do, I am just a hypocrite and continuing to ensure that there’s no hope for anything ever changing. I cropped the picture because the only copy I could find contained words I consider a) offensive and b) irrelevant to the character of this post. I want the images to speak for themselves. Saffiyah Khan didn’t have a song or a drum. She just kept smiling, quiet and steady, at the man trying to intimidate her. I will leave you with the photo I took about eight years ago, of this farmer and his water buffalo. Because everyone needs a hug after yesterday. Thank you for this, Amy. For its power, and for closing it with Farmer Hugging Buffalo.